Welcome to Vinh, the cultural center of Vietnam’s North Central Coast. 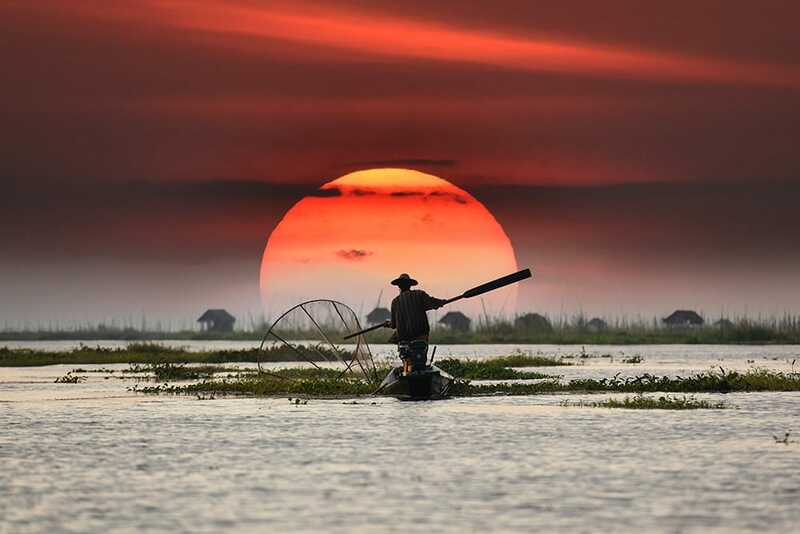 Whether you’re one to hike mountains, peruse museums, explore zoos, or fish for your dinner, we have your kind of adventure right here in Vinh, Vietnam. The city of Vinh became a major industrial center under French rule, only to become center of conflict for Vietnamese uprisings against the French in the 19th and 20th centuries. Fighting with the French and then U.S. bombs during the Vietnam war damaged most of the city, and the many historic sites there. The rebuilt city’s wide streets and high-rise apartment blocks coupled with the ever-friendly people who live there, tell a story of resilience that is truly awe-inspiring. You’ll have a lot of say over what kind of adventure you’ll have in Vinh based on the time of year you decide to come. 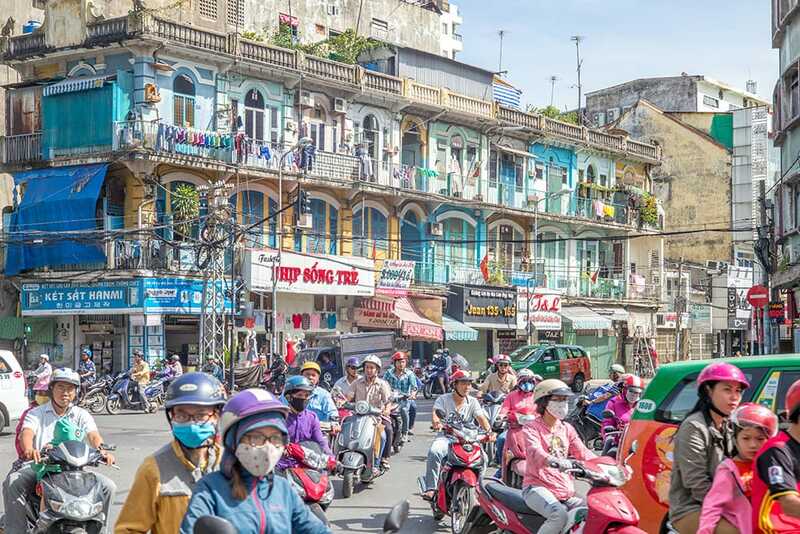 The record low temperature for Vinh, Vietnam is 39 F (3.9 degrees C), and the average low for the year is 59 (15 C), so it’s fair to say that whenever you go, you won’t need to pack your parka. On the other hand, if you melt easily, you may want to avoid the summer months, and if you’re not one to travel in the rain, count out September and October too. 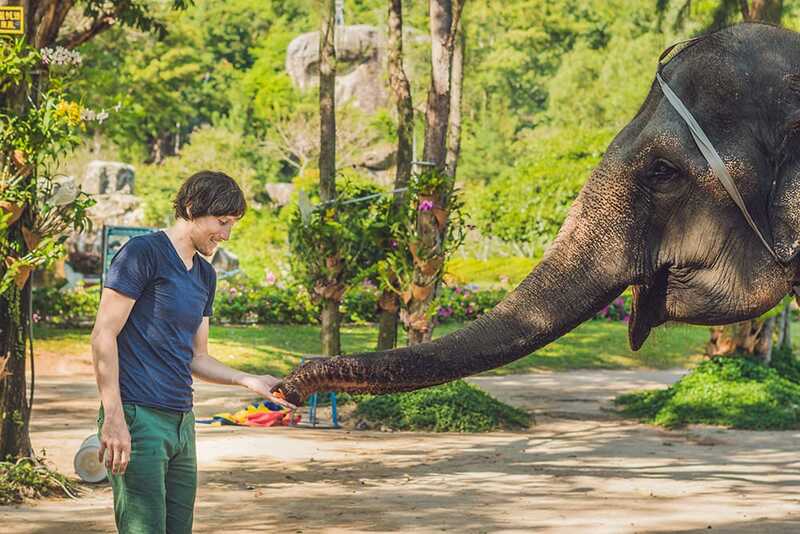 Many families visit between June and July during school break, and March to May seems to be the sweet spot for travellers looking for a cooler, quieter experience. 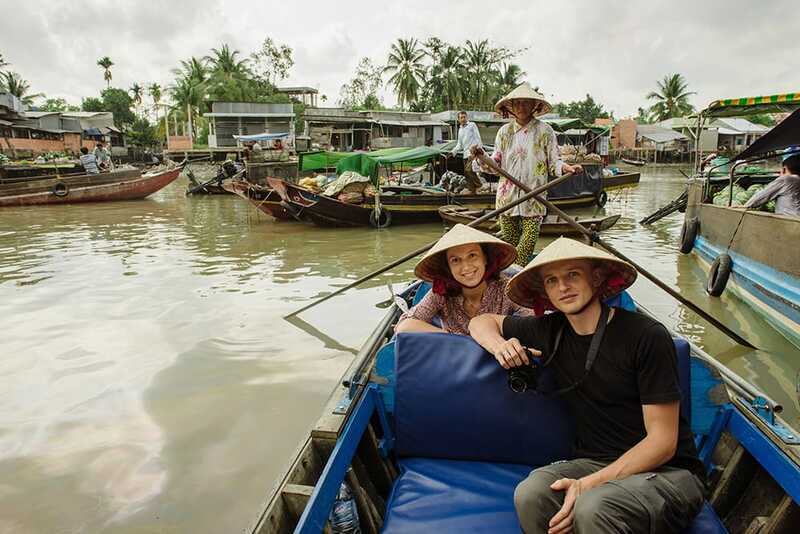 Whether you’re up for intensive exercise, cultural experiences, family fun, or dedicated relaxation, there’s something for you in Vinh, Vietnam. A great place to eat BBQ or local baked goods, work out, bowl, catch a movie, or play games with the family, you can keep busy at the Vinh Community Center. 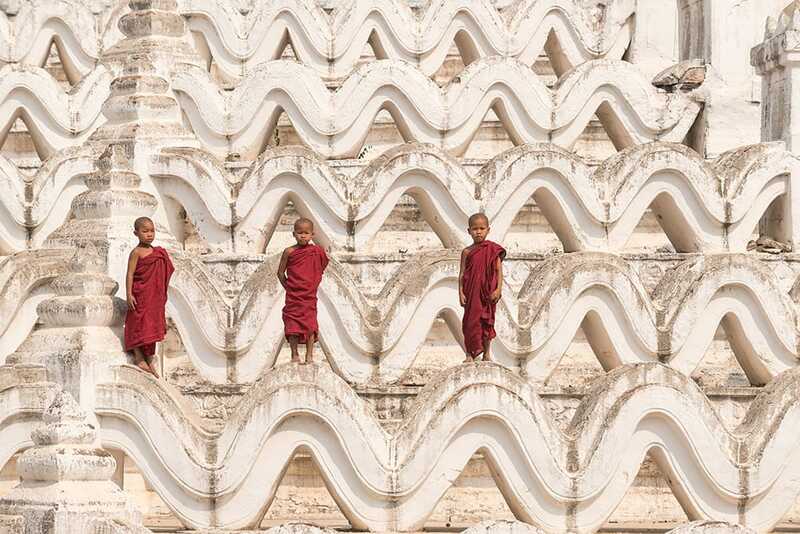 Did you know that in Asia it is common for hiking trails to be lined with stairs? 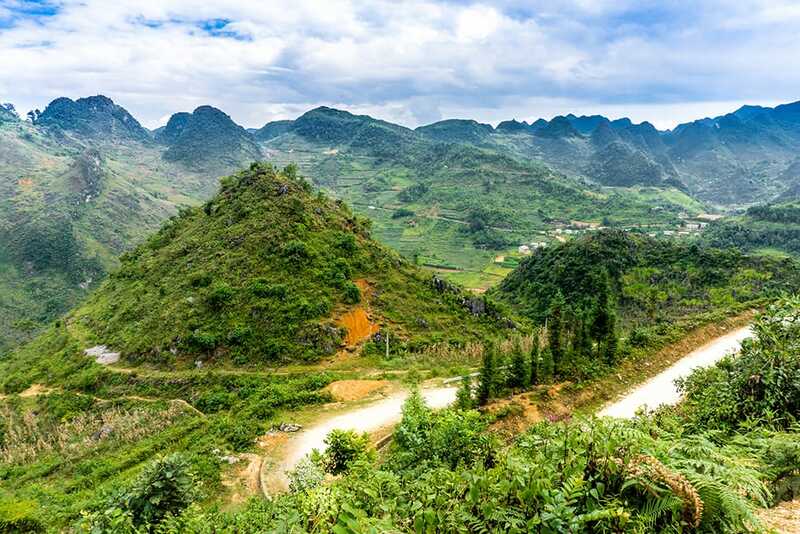 About 5 kilometers from the Vinh city center, the main Dung Quyet mountain trail, also accessible by motorcycle and skilled cyclists, has just over 400 steps to climb if you start at the bottom and hike to the top. Visitors will find the Quang Trung King’s Temple at the top of the mountain, as well as several cafes, restaurants, and even hotels! With majestic views of the Lam river below through the fog, this haven from the bustle of city life is a popular hike for natives and tourists alike. It is especially busy on weekends, and can also be accessed by bike and motorcycle. Part of the Western Nghệ An Biosphere Reserve, this national park is a 3-hour bus ride from Vinh city. The large, carefully protected area is one of the most important sites for mammal conservation in Vietnam. So while you, enjoy the culture of the people who live and farm here, the delicious food, the quiet hikes, the thrilling animal sightings, and the breathtaking views, remember to respect the ancient beauty that surrounds you, and take nothing home but photographs and memories. About 11 miles (18 km) from Vinh, you’ll find clear water and fresh seafood at the Cua Lo Beach. At night, visitors can even go out with local fishermen and try to catch their own dinner! 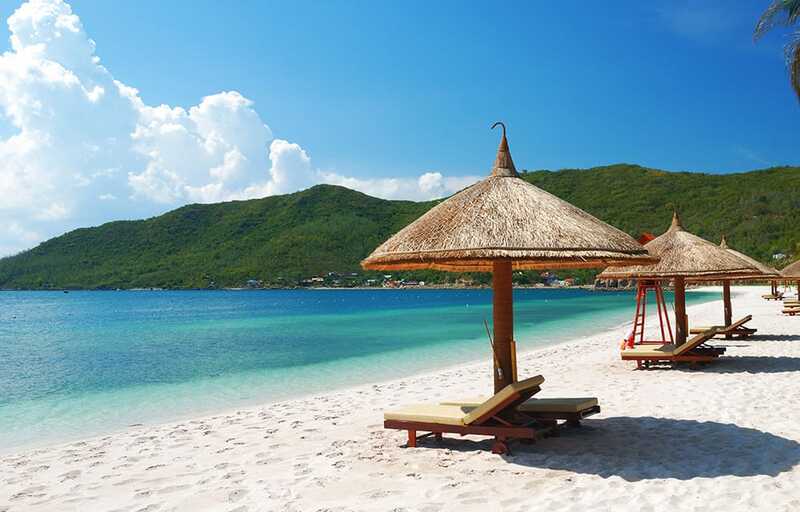 During Vietnamese holidays the beach can get crowded and noisy, but most of the year it’s a great relaxation destination the whole family can enjoy. There are also three beautiful islands accessible by boat if you like to explore. If you travel not quite 40 miles (60 km) northwest of Vinh city, you’ll find that this “Safari Land” is much more than just a zoo. If you think a miniature theme park, but with rare animals like rhinos and white tigers as part of the animal collection, you’ll be getting warmer. 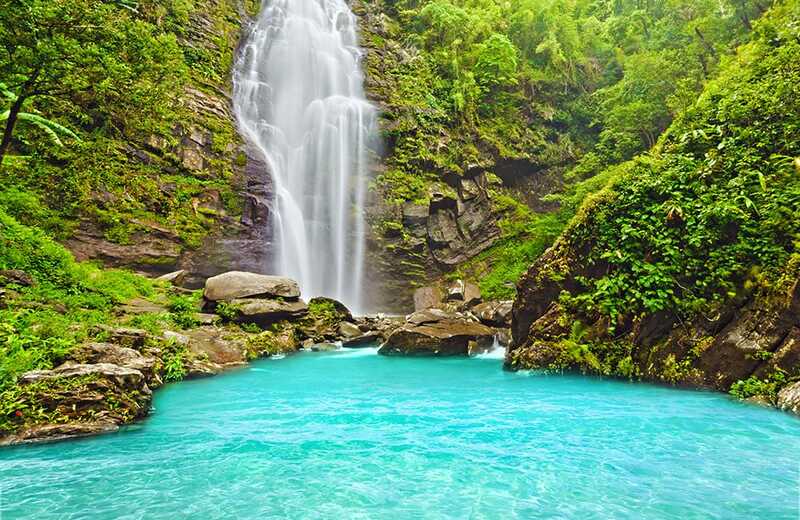 The Muong Thanh ecological community is home to a water park, amusement park, a mineral mud bath, a hotel, and other entertainment and games aside from the Safari itself. It’s only open on weekends, so make sure you plan ahead for this part of your trip. 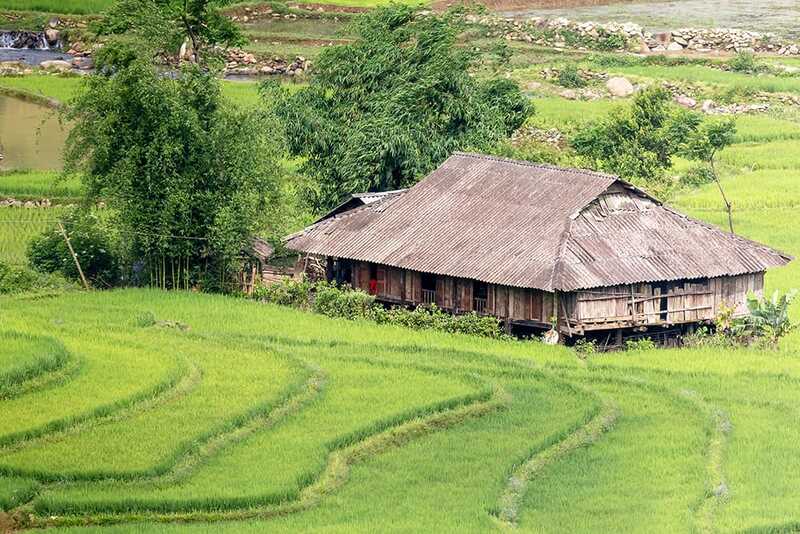 Future war hero and political leader Ho Chi Minh was born in 1890 in a bamboo and palm-leaf thatch hut (now reconstructed) in Hoang Tru village, just 14 km [miles?] west of Vinh. This home and the nearby museum dedicated to President Ho’s world travels are available to visitors year round. 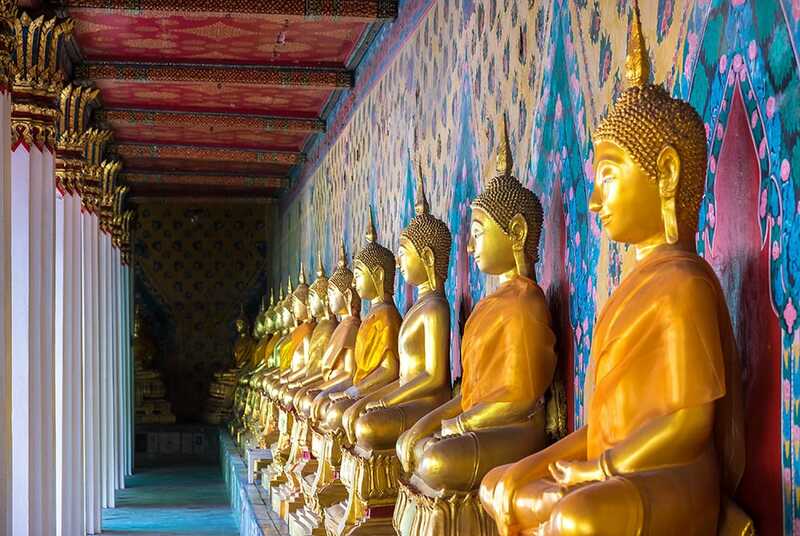 According to legend, the temple was originally a royal shrine constructed in the thirteenth century, though this was destroyed by fire some 500 years later. The rebuilt Buddhist temple is a must-see for visitors to the region. Its peaceful, picturesque location makes the temple a perfect place to sample the spiritual life and ancient cultural artifacts of Vinh. Commemorating the uprising of the Vietnamese against French colonial rule, the Xo Viet Nghe Tinh Museum rests on the site of a prison in which thousands of Vietnamese soldiers were imprisoned from 1929-1937. The museum houses photographs and artifacts–including weapons and personal equipment–meant to help visitors experience the uprising through the eyes of the Vietnamese people. Also at the site are a monument to President Ho Chi Minh commemorating his return to his hometown and the Nghệ An Provincial Museum. You’ll find unique boutiques and family shops scattered all throughout Vinh if you keep your eyes open, but none hold a candle to the size of Vinh Market. In the shadow of the impressive the impressive Hong Son Temple and its artifacts sprawls the the Vinh Market. Smaller stores and vendors throughout the province come to Vinh Market as for ‘wholesale’ goods, fresh produce and meat. As such, it also provides visitors with a truly authentic Vietnamese shopping experience. Looking for a an ‘insider’s’ introduction to the natural beauty and cultural nuance of the city? Each of the following tours is headed by a local expert who knows the lore and heritage of the region and can explain it to you in plain English and comes with professional photographing of your adventure. This half-day tour takes you to a cluster of abandoned temples once dedicated to the Hindu god Shiva from the period of the Champa Kingdom. 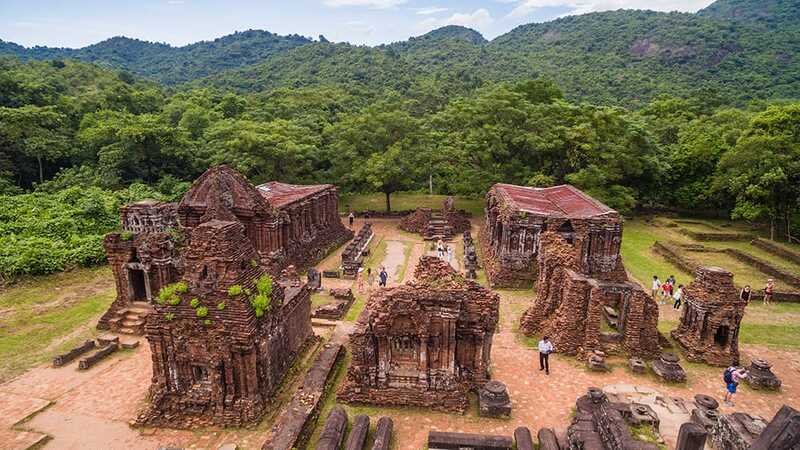 At this UNESCO World Heritage Site your guide will explain the culture and religious heritage of this ancient civilization which thrived for more than 800 years until it declined and was finally absorbed by the Vietnamese state. The tour typically runs twice a day, at 7:30 a.m. and 1 p.m. This evening tour Begins in Vinh’s busy central square, not far from a statue of President Ho Chi Minh and a ‘jungle’ of exotic trees transplanted from the length and breadth of the country. 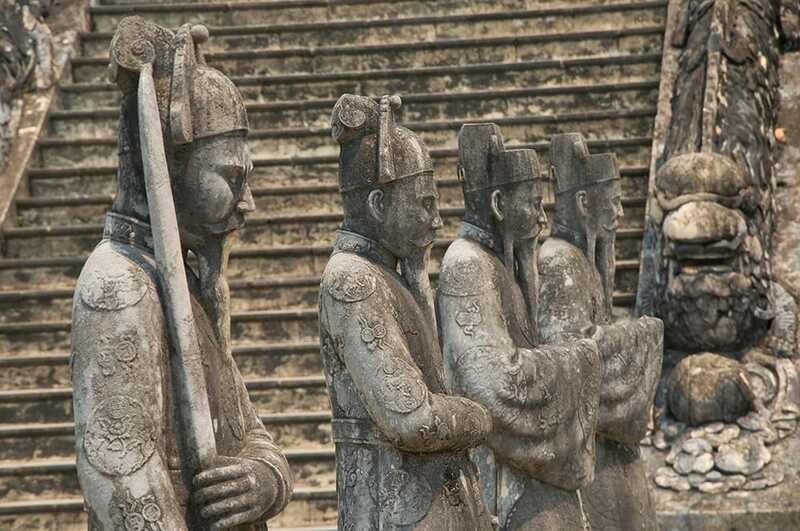 From there you travel to the Citadel Gate and the Hong Son Temple, both located near the Vinh Market, where you guide will detail the history of these national treasures–including the partial wartime destruction of the temple by the Americans and it’s subsequent reconstruction. 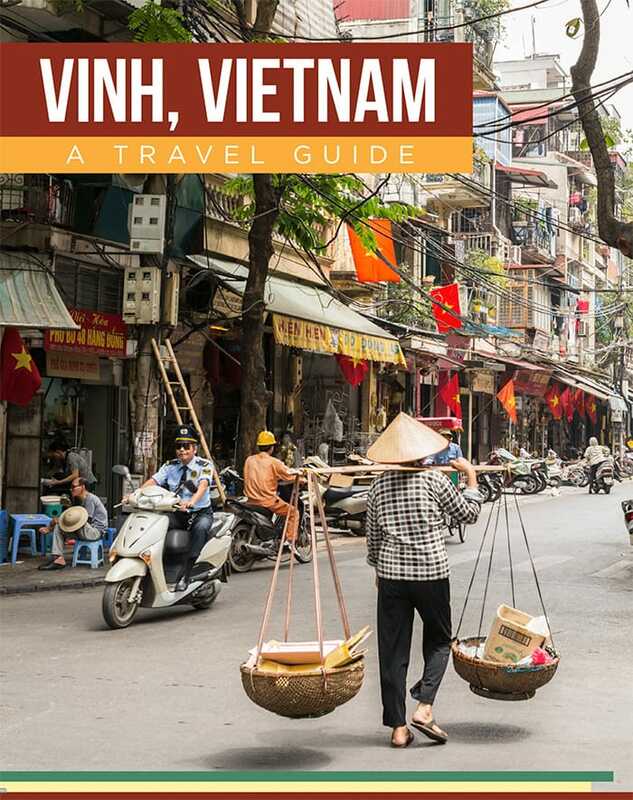 From there you’ll be treated to authentic Vietnamese street dishes (your guide will introduce you to the vest vendors) and a cup of the best coffee in Vinh. The tour concludes with a starlit fresh-air trek along the bank of the Lam River. The tour starts at 5 p.m. 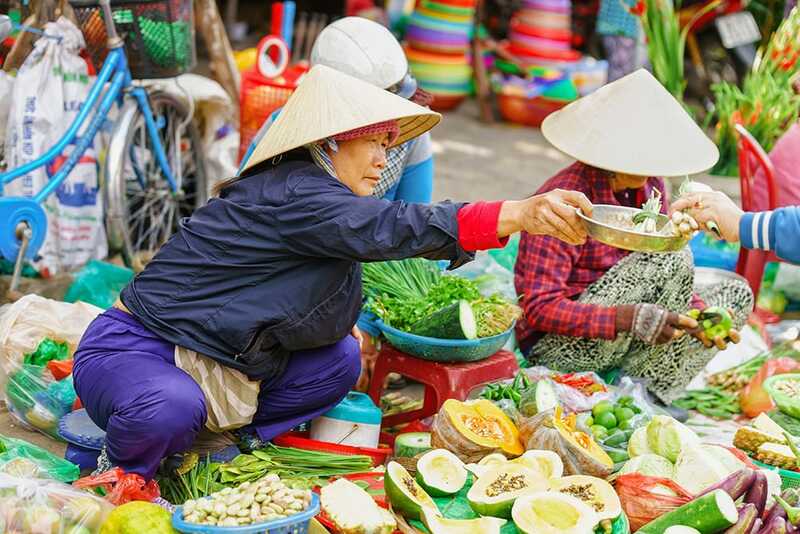 This tour includes a guided visit to President Ho Chi Minh’s birthplace and a trek around the surrounding central Vietnamese countryside, where you will experience the natural beauty of the region’s lush green fields, hills, and lotus lakes. You will also witness up-close the cultural heritage of such traditional crafts as drum-making and the distilling of the staple Tương Nam Dan bean sauce that has nourished the locals here for hundreds of years. This tour typically begins at 2 p.m.
Travel the winding hillside road up Quyet Mount to Quang Trung King’s Temple to drink in a breathtaking panorama that includes the full evening splendor of Vinh city as it nestles between the Lam River and the Hong Linh Mountain Range, with the South China Sea beyond it to the east. The tour begins at 4:30. You can set up more unique and personalized tours in the region around Vinh. Explore floating villages by on a classic sailing junk or by paddleboard. Visit natural caves of stunning beauty. Visit the locals pursuing thousand-year old trades such as extracting coir fiber from coconuts for use in mats, mattresses, and brushes; creating white paint from burnt sea shells; enjoy authentic traditional cuisine, curries, &c. while a guide points out things the untrained eye of a visitor would likely miss. Finally, if you are a sportsman, a trip on one of the local fishing boats may be the most memorable activity of your stay. Your guides will show you the best spot and local secrets for catching your own supper–not to mention how to cook it to perfection using their own exotic recipes passed down for generations. 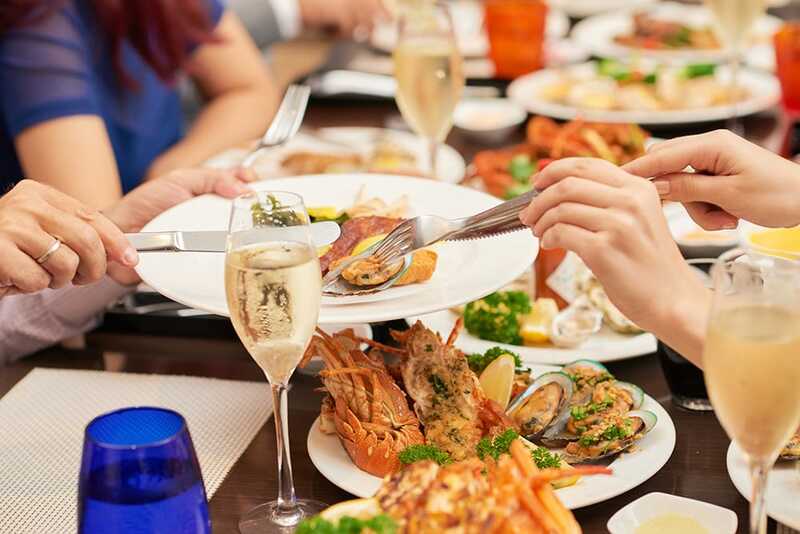 Vinh offers a wide range of culinary experiences, from pastries and breads to fish, to rice or noodle dishes from many different Asian cultural traditions in restaurants and from street vendors, as well as more Western-themed foods. One good way to find the very best the city has to offer is to take a tour and ask the guide for his or her recommendations. 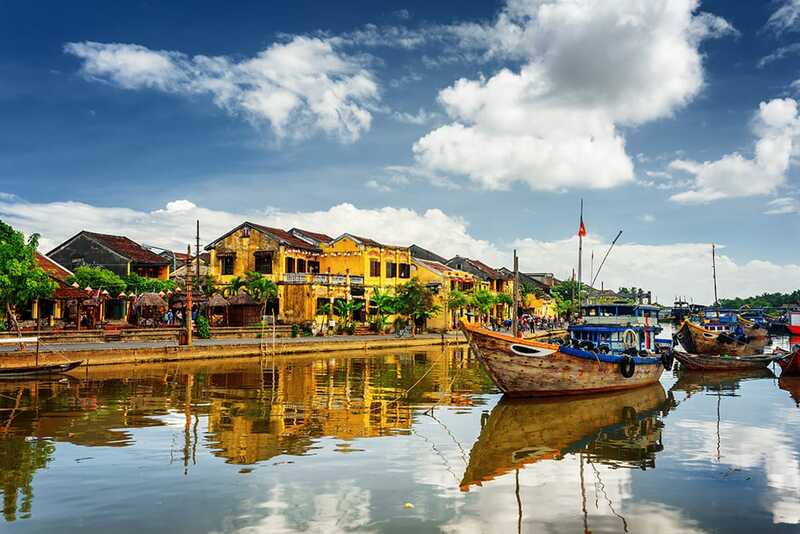 Whether you are spending your whole adventure in Vinh or it constitutes just a leg on your journey, Bus or train to Hanoi takes about 6 hours, and to Hue takes 7. 9 to Phonsavan in Laos. 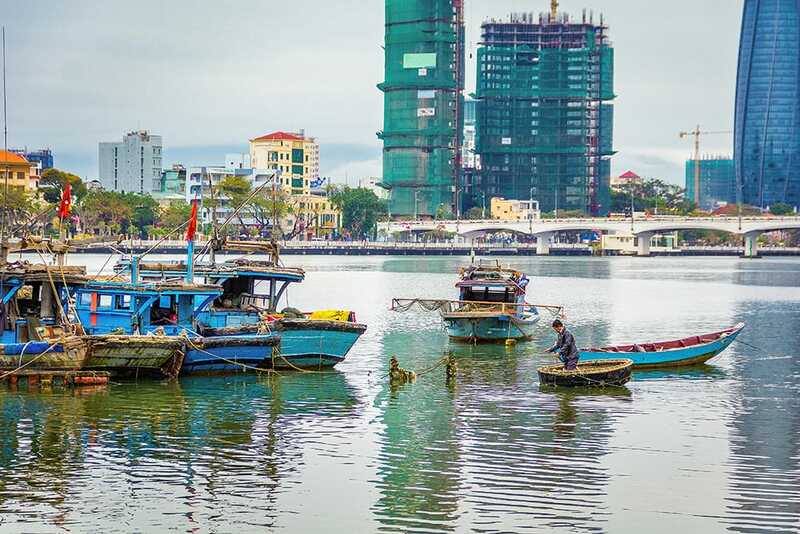 If you’re looking for an adventure on the East Asian seaboard, you’ll love the time you spend in Vinh.